It’s been nearly a month since Donald Trump won the presidential election, and it’s clear that there is plenty of ill-will from the Clinton campaign towards the Trump campaign. The conversation got very heated on Thursday at a post-election forum held by the Institute of Politics at Harvard University’s Kennedy School of Government. One of the accusations that the Clinton campaign made during the election, and reiterated yesterday, was that by hiring Steve Bannon, the Trump campaign had openly embraced the alt-right and white supremacists. Palmieri: If providing a platform for white supremacists makes me a brilliant tactician, I am proud to have lost. I would rather lose than win the way you guys did. 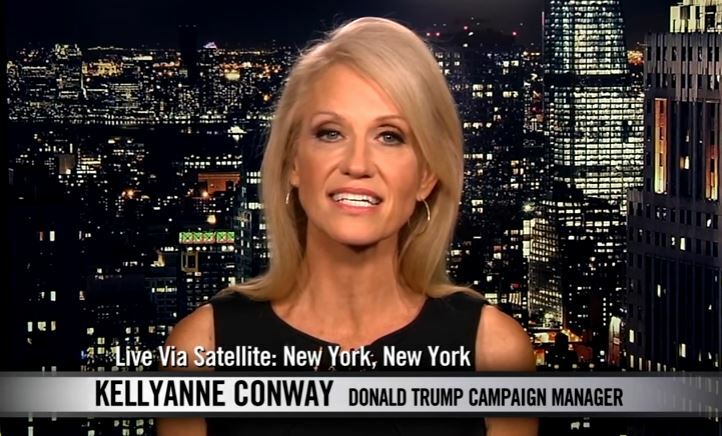 Conway: Do you think I ran a campaign where white supremacists had a platform? Are you going to look me in the face and tell me that? Palmieri: It did Kellyanne! It did! Conway: Really? And that’s how you lost? Do you think you could have had a decent message for the white working-class voters? You think this woman, who has nothing in common with anybody…These counties, we flipped over 200 counties that President Obama won and Donald Trump just won. You think that’s because of what you just said or because people aren’t ready for a woman president? Really? How about, it’s Hillary Clinton. She doesn’t connect with people. How about they have nothing in common with her? How about you had no economic message? 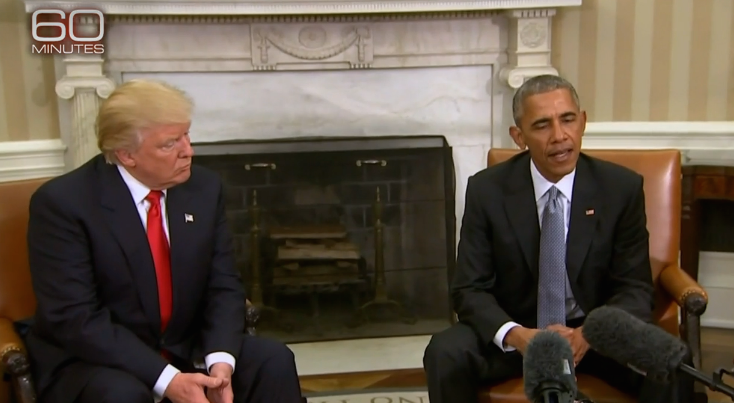 It wasn’t racism that carried Trump to victory. Besides, it was the Democrats who played identity politics. The Trump team built a message around creating jobs and stimulating the economy after eight years of Obama, which saw the economy grow at the slowest rate since the Great Depression. For Palmieri and her Clinton campaign colleagues, they still refuse to admit the real reason that Hillary lost—an election that most political observers felt was hers for the taking—because it would mean acknowledging their own failures as well.